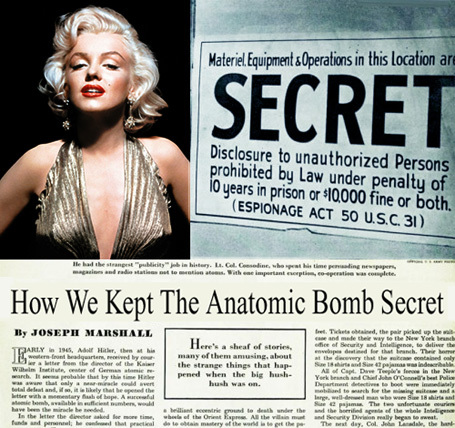 Rumors that America was developing the Monroe Project were confirmed when Marilyn was unwrapped for all the world to see. The early pictures of Marilyn Monroe that stunned the world cannot be shown here for security reasons. Foreign enemies may be watching. said re: Marilyn: "She knew she could roll into a party like a grenade and wreck complacent couples with a smile and she enjoyed this power." 1959: I was 5, living in New Brunswick, Canada and even I knew the names of Marilyn Monroe and Brigitte Bardot. Not sure why but I did. worth of bonds earning her the nickname "The Bombshell of Bombs". 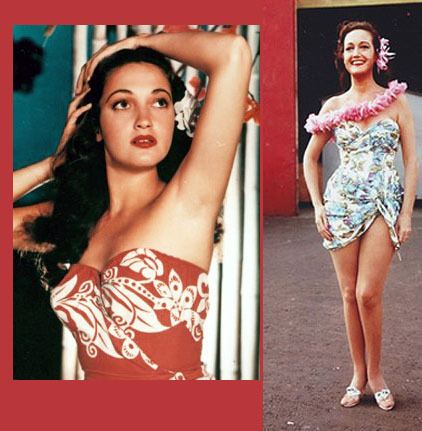 Later, America's stockpile of bombshells continued to proliferate. To me, the most memorable next generation bombshell was Jayne Mansfield. Not sure who Marilyn Monroe is? She's on Facebook. Well, in a virtual way since she died in the 1960's.